Earlier this week I was privileged to sit down in a one-on-one meeting with state senate minority leader and Republican gubernatorial candidate Josh Penry. I have to admit it’s a bit surreal to be in close contact with someone running for governor who is in my age bracket — Josh is less than a year older than I am. But the political times, they are a-changin’ … and many signs suggest the pro-liberty youth movement promises to better serve the GOP and its fiscally conservative wing in 2010. At our 40-minute enclave Penry and I discussed policy issues, most specifically education, while he afforded me the opportunity to assess his strengths and weaknesses, and offer my 2.5 cents (inflation) worth of advice. As I told Josh directly, I was about 98 percent inclined to support his candidacy before we met. The one-on-one meeting — combined with recent revelations of rival Scott McInnis‘ temperament — cinched the deal for me. Penry’s message is disciplined, focused, and consistent: Both Bill Ritter and the national Republican Party — especially Ritter and his slew of taxes (not to mention his recent flip-flopping) — have failed us in the area of fiscal responsibility and limited, effective government. We need new blood that can keep faith with the taxpayers by being responsible with their money and demonstrating competence at running and managing the basic services people expect. Competence is also what goes a long way toward helping Josh Penry overcome the perception of youthful inexperience. He speaks with facility about the important issues of government and is very comfortable in his own philosophical shoes, yet also connects well personally and seems to take a genuine interest in the thoughts and input of those around him. His style of leadership recognizes the importance of collaboration and of absorbing the ideas of those around him, but he also shows the capacity and confidence to take decisive action. He calls the antitax â€œtea partyâ€ rallies, which he has addressed, an indictment of the GOP. â€œIf the Republican Party hadnâ€™t so thoroughly lost its way on fiscal issues, those folks would be showing up at Republican gatherings,â€ he says. He’s right about that, you know. 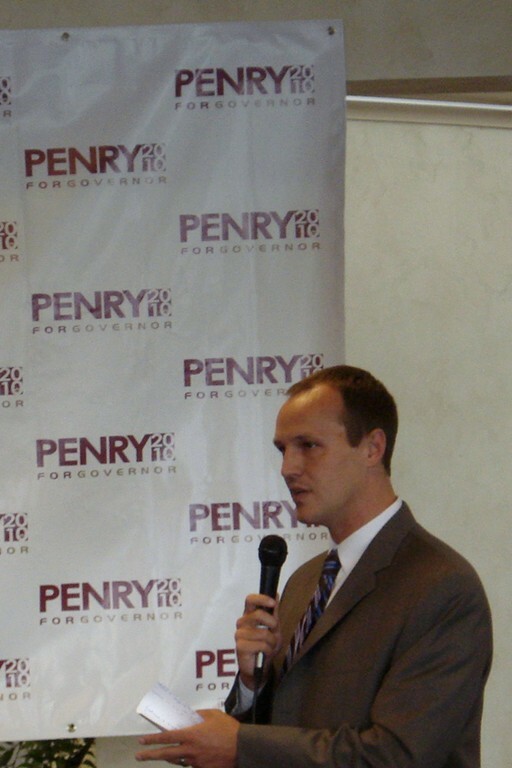 Interview with Republican gubernatorial candidate Josh Penry from Matthew Roberts on Vimeo. Don’t get me wrong. The 33-year-old state senate minority leader has plenty of challenges ahead, including a lot of name ID to build and some skepticism to overcome. But given the options available in the primary field and the glaring need to oust Bill Ritter and improve leadership at the State Capitol, Penry is clearly our best chance and our best choice. Especially here in Colorado, the Republican Party needs new blood, but it also needs common sense, credibility and core conservative principles. Josh Penry brings all these assets to the table. The Republican state assembly is nine months ahead, and the primary election almost a year away. But I’m proud to lend my support and personal endorsement to Josh Penry for Governor now, and encourage you to consider him closely and do the same. Note: This is my personal endorsement only, and does not necessarily reflect the views of any organization with which I am affiliated. Is Penry a reliable social conservative? I noticed McInnis recently had a conveniently pro-life change of heart on abortion. Mcinnis spokesman Sean Duffy’s 2006 outburst about Janet Rowland being “clearly homophobic”, as well as Duffy’s apparent connections to Tim Gill and his causes, are certainly concerning to a SoCon like me. But Penry is no flame-thrower. Mr. Ciruli notes that Penry is just as comfortable appealing to centrists as to the base â€“ and that independent voters will be key. â€œI am a social conservative, but itâ€™s not the reason Iâ€™m running,â€ Penry says. 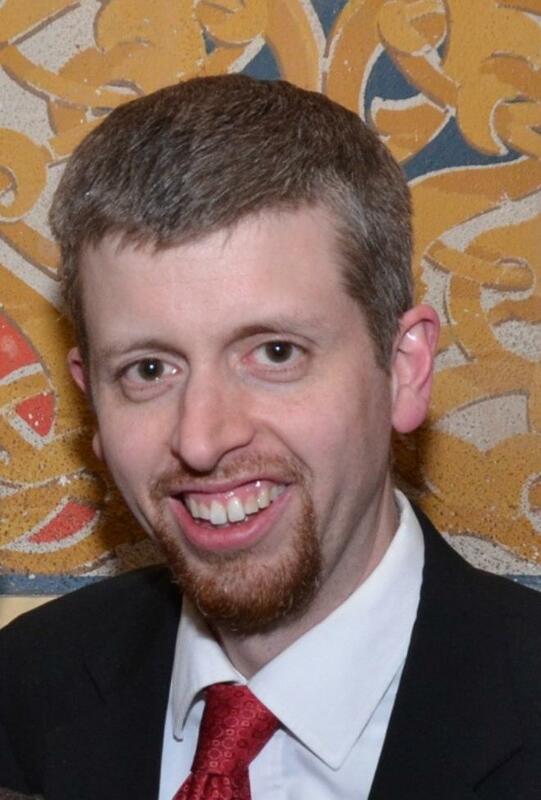 Does Josh have any of these ethics issues that Scott seems to have (campaign finance, etc….)? I still don’t understand why Scott isn’t running for US Senate.